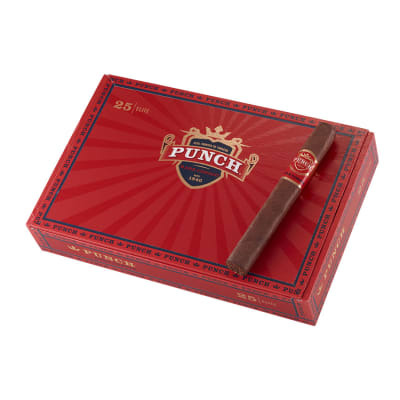 Vintage By Rocky Patel 1992 Petite Corona cigars are handmade with a tantalizing blend of 5-yr-aged Dominican & Nicaraguan fillers with a dark, vintage '92 Sumatra wrapper. 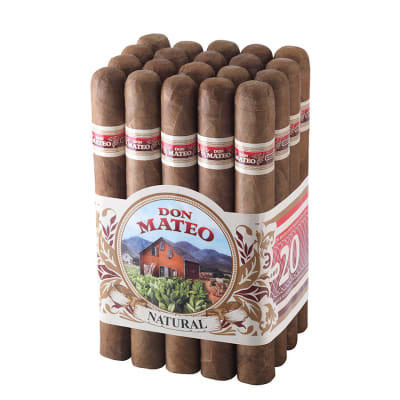 The smoke is medium-bodied, creamy, perfectly-balanced, and teeming with rich tobacco flavor. Outstanding, to say the least! Vintage By Rocky Patel 1992 Petite Corona cigars are handmade with a tantalizing blend of 7-yr-aged Dominican & Honduran fillers with a dark, vintage '92 Sumatra wrapper. 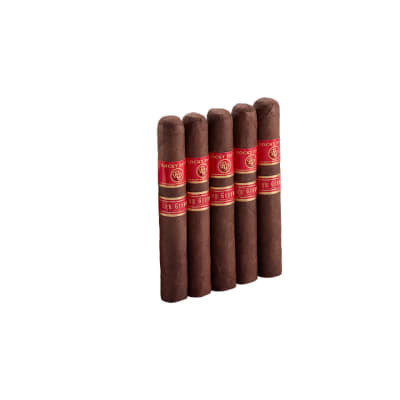 The smoke is medium-bodied, creamy, perfectly-balanced, and teeming with rich tobacco flavor. Outstanding! Try 5 now. I have had the Vintage 1992 in both the robusto and petite size and have found them both to be fabulous. Rich smoke, awesome flavor, and maintains it structure until the very end. I will be buying boxes of theses forever. This is a truly the most smooth and delicious tasting cigar I have ever smoked. It maintains its full flavor and mildness from start to finish unlike many others I have tried. Highly recommend this. My favorite rocky and one of my top ten. Like the petite corona,it always leaves you wanting more. Keeps it's flavor until it burns your fingers,never harsh. What a great smoke! You will love it. I just got done with one and was very impressed. Draw is so smooth, and the flavor is classic. You must try one and you will see what i mean. !